The Dependable Computing and Fault Tolerance research group at LAAS-CNRS (TSF) has lost one of its prominent researchers. Yves has been a pioneer and a renowed researcher, in France and at the international level, in particular in the area of hardware fault tolerance architecture and validation. Yves obtained his engineer degree from ENSEEIHT, Toulouse, in 1975. Then, he prepared a PhD at LAAS-CNRS on the design of fully testable large-scale integrated circuits, that he defended on November, 15, 1979. He became a permanent researcher of the National Center for Scientific Research (CNRS) and of the TSF research team in 1979. Since then he had a rich and successful research career. His research first focused on hardware fault tolerance architectures. 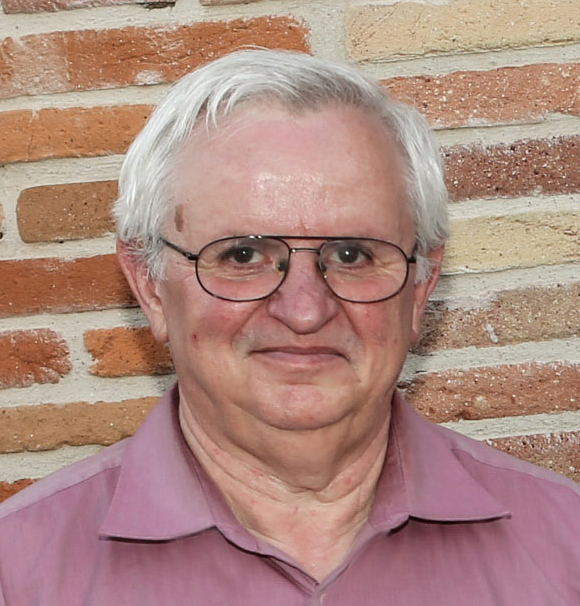 His contributions include the development of a highly available micro-computer system GORDINI — the first operational microcomputer at LAAS, and PED, a self-testable processor with error detection capabilities with respect to hardware physical faults. At the early 80's, his research addressed the validation of fault tolerance mechanisms based on hardware fault injection. He had pioneering and largely referenced contribution in this area, including in particular the development of the hardware fault injection platform, MESSALINE, that has been used to assess the fault tolerance mechanisms of several critical systems. During the 90’s he has widened the scope of his research topics and addressed software fault injection techniques and also the dependability benchmarking of operating systems. More recently, he contributed to the development of novel algorithms to ensure communications integrity, based on diverse error coding techniques, and also new control command architectures for avionics embedded systems. Beyond his scientific contributions, Yves has been very much involved within the TSF team and at LAAS. Unanimously appreciated by his colleagues, Yves was a likeable person, passionate about his work and particularly invested for the success of the students and researchers that he advised during his career. He was also very attached to, and involved in, maintaining close connections with alumni TSF members.